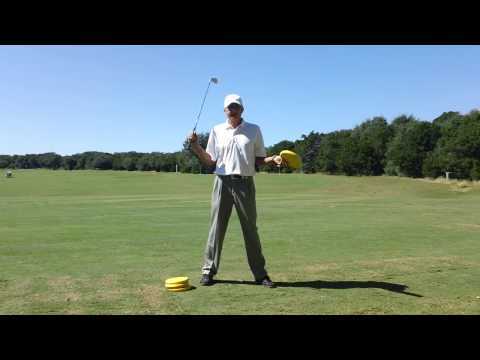 This drill will help you discover where on the clubface you are making contact with the golf ball as well as identify your club path with the driver. If you are new to the game or have a higher handicap, you may want to start this drill with a short iron and hit small shots and you will soon get a better feel for path and clubface. The goal in either case is to be able to hit shots and not strike the box or noodle. Explanation of the Full Swing and Pitch Shot...or not! I love watching these videos. They have been around for awhile but they never get old. 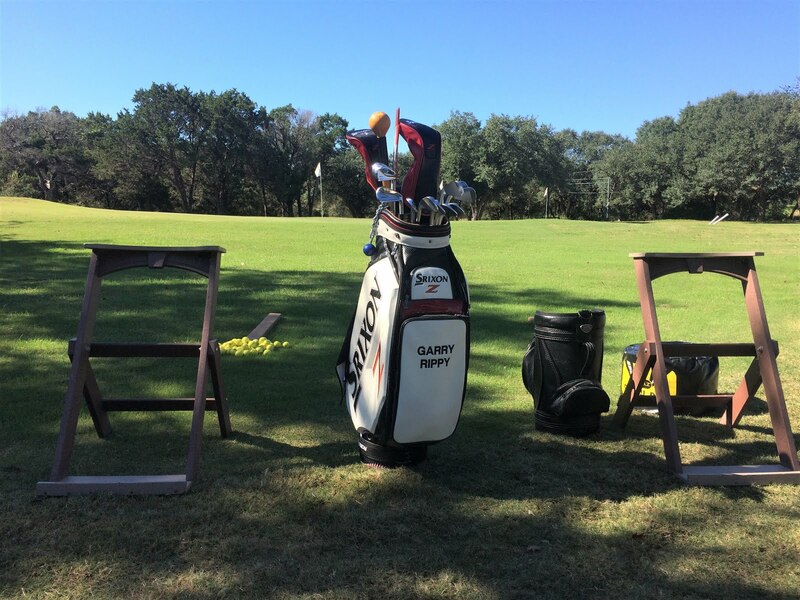 Although this drill is a little extreme, sitting in a chair while swinging a driver will help you feel the components needed to "draw" the ball. There are probably several more items we could discuss in learning to hit a draw, but I think this drill covers the most important areas. As far as an iron swing, the best drill is to hit shots with a mid-iron from a side hill lie with the ball above your feet. You can engrain the same feel from this drill as sitting in a chair with the driver.